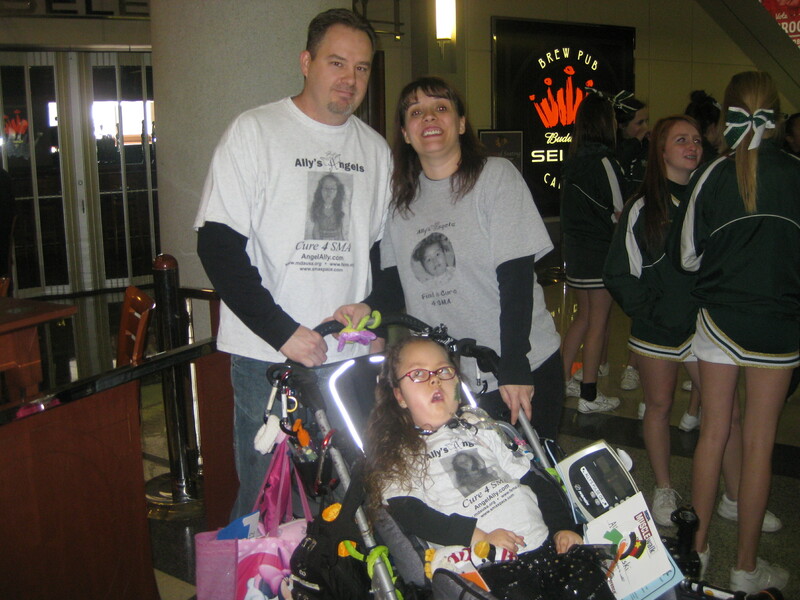 Each year we fundraise for several organizations that have helped Ally and our family. 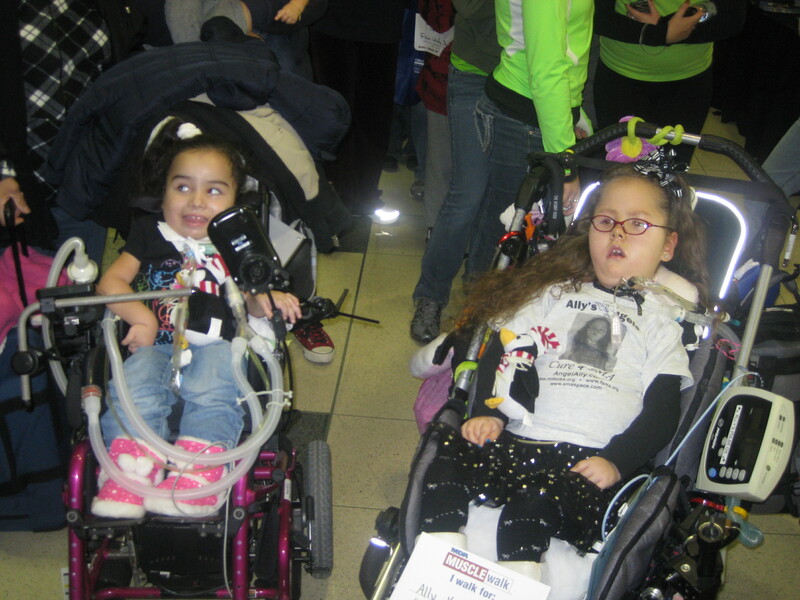 Our two walks are the 1) MDA Walk on April 6th inside Soldier Field and 2) IL Families of SMA Walk on June8th at Independence Grove in Libertyville. 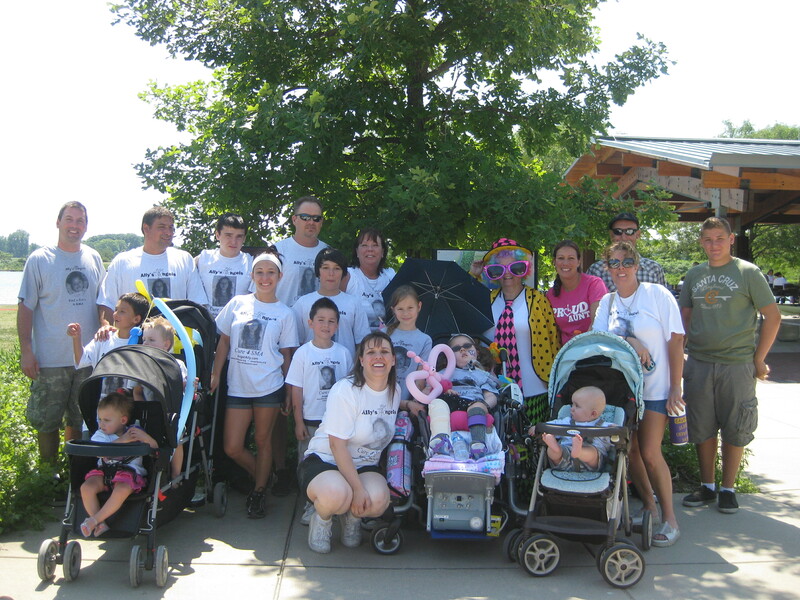 We are looking for family and friends to join the Ally’s Angels Team for both of these morning walks as it means a TON to have others with us as we continue on with our journey with SMA. If unable to join us, please consider making a monetary, online donation, OR for the FSMA Walk in June we are also looking for donations for our raffle and food tables. Contact me ASAP if interested in joining our team for one of the walks or able to make a donation for the raffle or food table for FSMA Walk on June 8th. Donations can be made at the following links. Also see how each organization has specifically helped Ally and our family!!! Thank you soooo much and I do understand friends and family cannot donate to every walk, but prayers and HOPE for Ally are most important and appreciated. 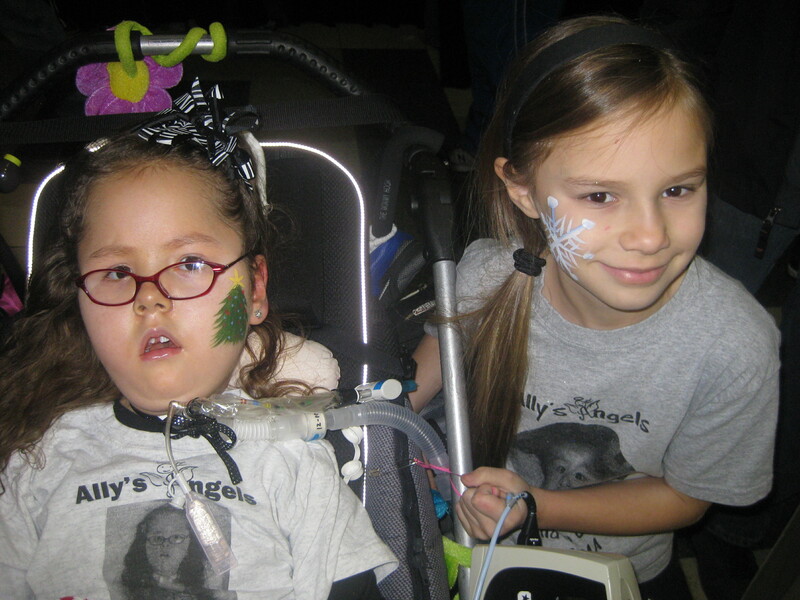 Please Visit the Ally’s Angels MDA Muscle Walk Personal Fundraising page! As many family members and friends know, Ally has type 1 Spinal Muscular Atrophy Type 1, one of the 43 disorders covered by the MDA. This is a genetic disease that Billy and I (Tina) carry the recessive gene for (actually 1 in 40 people carry in the gene). SMA affects ALL the muscles of the body which is why she unable to walk, talk, move most of her body and needs assistance for breathing. Although Ally has soooo many odds stacked against her, what is VERY IMPORTANT to remember is that she is a HAPPY little/big girl who’s heart and brain are unaffected. Each day, we try to give her the BEST life possible and surround her by love, friendship and amazing experiences. Ally has taught those around her the true meaning of life, love, friendship, courage, faith… She continues to beat the odds and turned SEVEN years old on February 2, 2013 when medical books gave her a life expectancy of less than 2 years old. We do several different fundraisers each year to help raise $$$ for organizations that have helped Ally, kiddos like her and some are also working toward a CURE and TREATMENT of SMA one day!!! We understand that you cannot contribute to all of these organizations and cannot contribute every time, but hope you will find it in your heart to contribute once in awhile, as although SMA is not new to our family, we are still living and conquering each day with Ally. Every $1, $5, $10 or more REALLY does add up and help!!!! 1) MDA helped pay for some of the medical costs associated with the clinical trial for hydroxyurea that Ally participated in for over 2 years travelling back and forth to CA. She is still on this drug today and it is not a cure, but does increase some movement in her body (especially her hands, which she will be using soon to drive her own power wheelchair). 2) MDA helped to pay thousands of dollars for parts of Ally’s first wheelchair/stroller when portions were denied by her insurance. 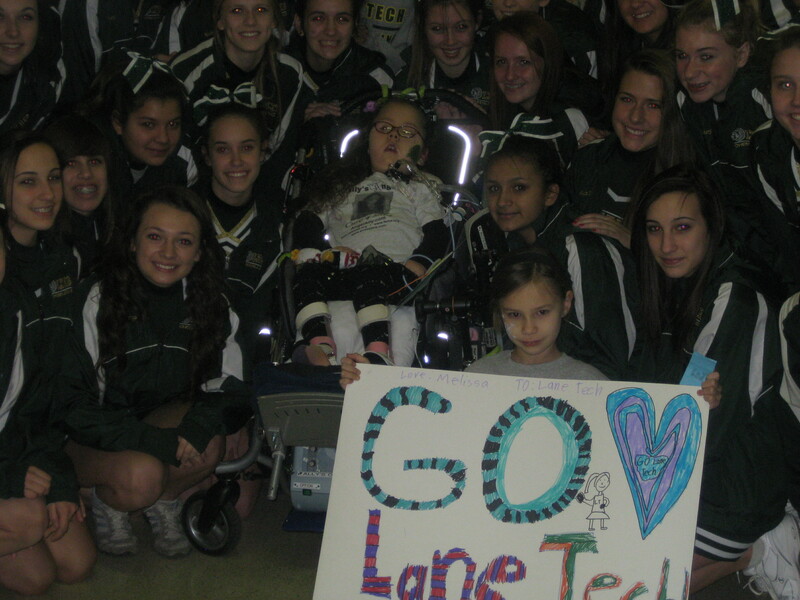 3) MDA gives $500 each year to repair/upgrade medical and adaptive equipment. We were able to get Ally a size 2 seat for her indoor seat by using a combo of 2011 and 2012’s funds. 4) MDA has a Summer Camp for children 6-18 years old. 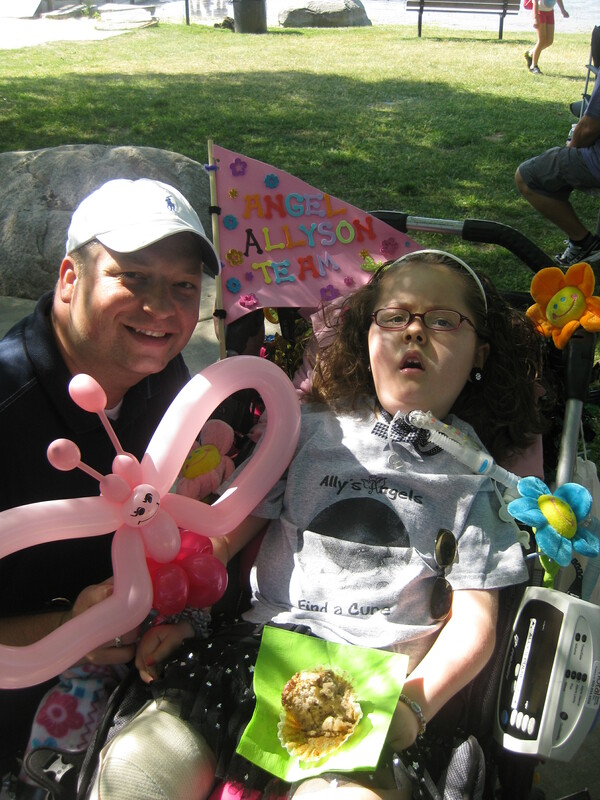 Although Ally did not have enough nurses to attend camp in the Chicago area, MDA later contributed $800 to Center for Courageous Kids Camp in KY that we attend as a family each year as an alternative for Ally. 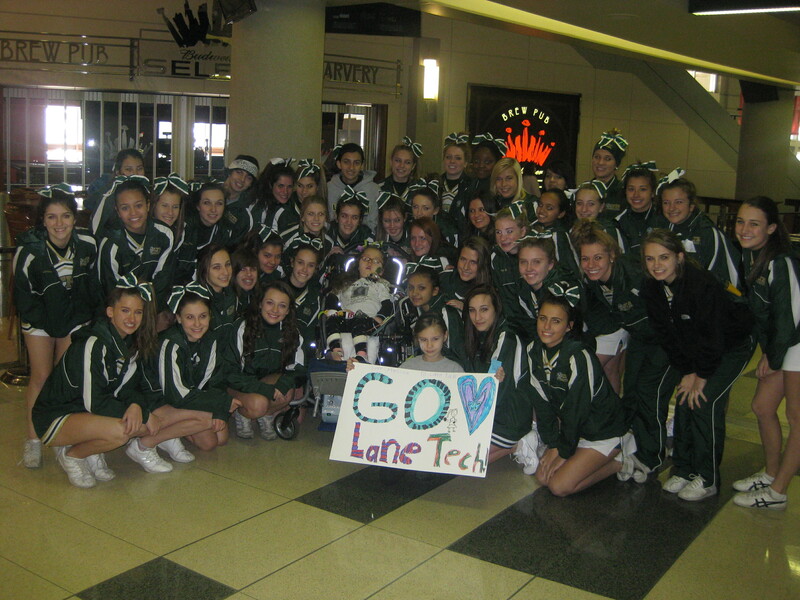 5) MDA is part of Shriners and Lurie’s Childrens Hospital Neuromuscular Clinics that Ally and many children attend. 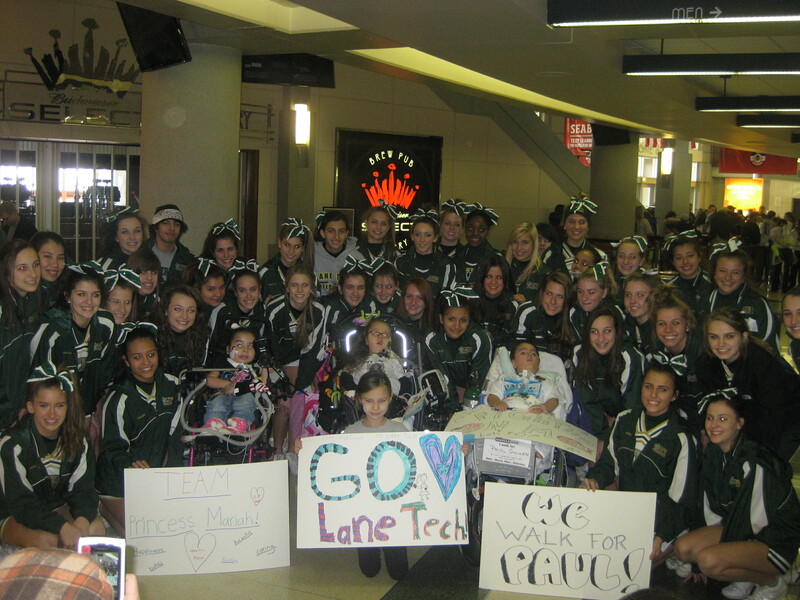 6) MDA helps spread awareness and hope as we work toward a CURE for SMA and the other disorders it covers. 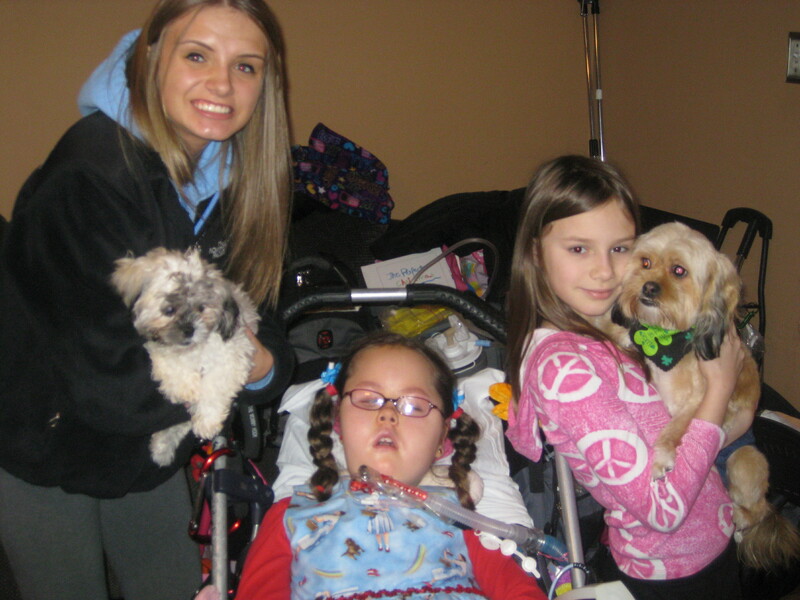 7) The Chicago MDA office has always been very caring and compasionate toward Ally and our family, reaching out to offer support in any way they can. AGAIN, please remember that every $1, $5, $10 or more REALLY does make a difference!!! Please donate RIGHT NOW as the walk is approaching VERY quickly on April 6th!!! 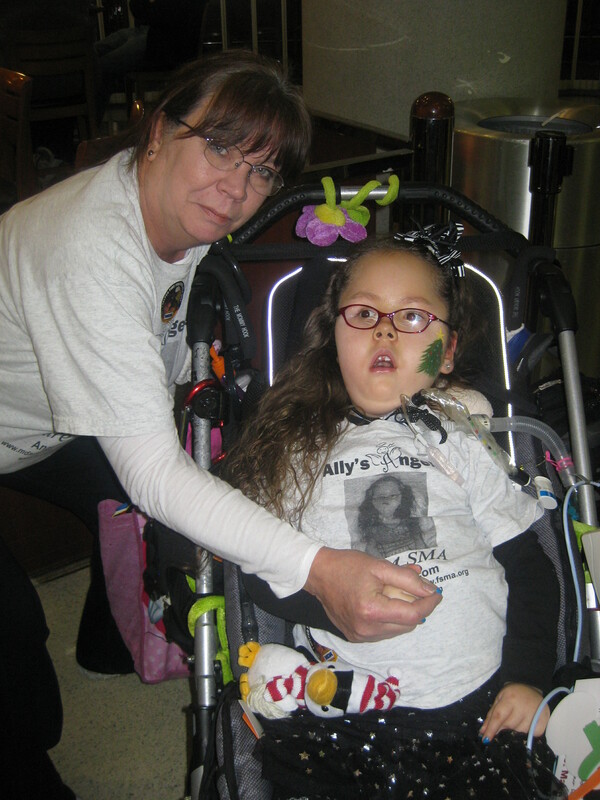 If anyone would like to join our Ally’s Angels team, please contact Tina at tina@angelally.com or 773-283-7211. This year it will be an indoor walk at Soldier Field with the beginning at 10 am (registration and fun begins at 7:30 am). To learn more about Ally, SMA and to see pictures of Ally and our family, visit her blog at www.angelally.com.